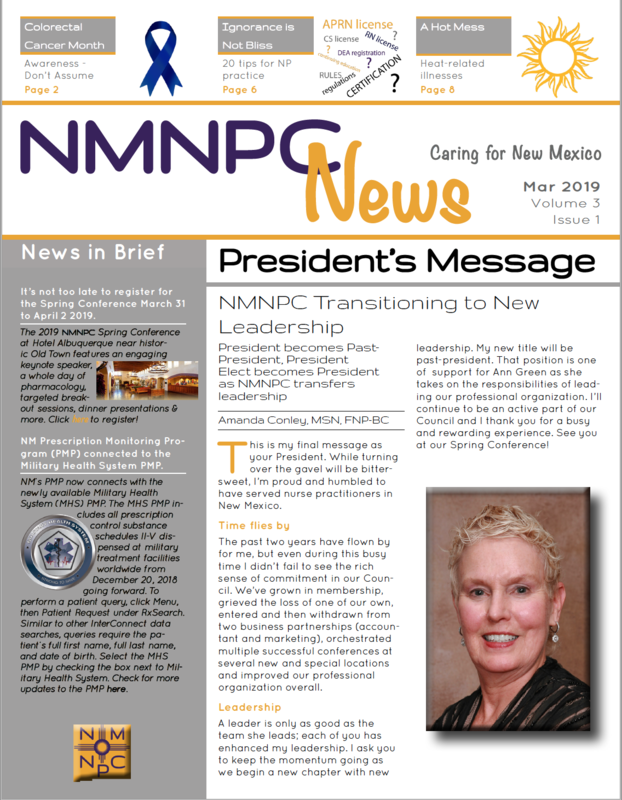 Created under the provisions of the Nursing Practice Act, the New Mexico Board of Nursing (BON) consists of four licensed nurses and three public members who are not nurses. The BON is responsible for adopting and revising rules and regulations to enable it to carry out the provisions of the Nursing Practice Act and to maintain high standards of practice. The rules adopted and revised by the BON implement the Nursing Practice Act. 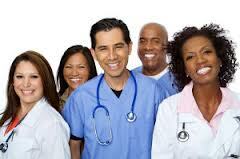 The BON directs all activities related to licensure and re-licensure of nurse practitioners in New Mexico. Use this link for the Staff Directory and contact information for the New Mexico Board of Nursing.